The loss of a loved one is never an easy thing to go through. Thinking back on happier days and wishing that you had more time with them is a constant thought running through your mind. What’s even more excruciating, is knowing that your loss is due to the actions or inactions of another person or entity. Luckily, there is a legal remedy for your pain and suffering, as well as the financial hardship that you have had to endure. With the help of an experienced attorney, you will be able to file a wrongful death lawsuit against those responsible for the early demise of your family member. Under Texas law, surviving spouses, children, and parents may seek compensation if the “wrongful act, neglect, carelessness, unskillfulness, or default” of one party causes the death of another. According to well-known legal matters publisher, Nolo.com, grieving survivors can file a lawsuit by themselves or they can get together and file a lawsuit as a group. They may be compensated for the loss of comfort and companionship, emotional and mental anguish, loss of potential future earnings, loss of care, maintenance, and support, as well as lost inheritance. Aside from monetary compensation, surviving family members can also ask for punitive damages. Punitive or exemplary damages are meant to punish the parties that caused the wrongful death. These damages send a strong message that gross negligence is unacceptable and will not be tolerated. The executor of the deceased person’s estate or personal representative may file a wrongful death suit if the family of the deceased doesn’t file a lawsuit within three months of the deceased’s death. From the date of the deceased death, you have two years to file a wrongful death suit, according to Texas’ statute of limitations. There are exceptions to the two-year timeframe that should be discussed with a knowledgeable and experienced attorney to find out what your options are. Clay Hinds is a passionate attorney that fights for the rights of his clients. He is dedicated to helping people who have suffered serious personal injury. He has also handled a wide variety of criminal and civil matters. Land boundary disputes, breach of contract, workers compensation; divorce, and mechanic lien enforcement are just some of the cases that he has tried. Born and raised in Texas, Clay Hinds attended law school at St. Mary’s University of San Antonio and received his law degree in 1988. He is a member of the Ellis County Bar Association, the State Bar of Texas, and a 22-year member of the American Association for Justice. If you have experienced the loss of a loved one, please accept our heartfelt condolences. At your earliest convenience, contact us to discuss legal strategies for your wrongful death lawsuit. Clay Hinds will see to it that justice is served. A criminal conviction carries serious consequences which can completely change a person’s life. Punishments can include fines and imprisonment. There can also be significant damage done to reputation, employment opportunities, and restrictions on public services. Because the stakes are so high, every person charged with a crime has a right to an effective criminal defense. Unfortunately, our system of public defense sometimes falls short of fulfilling this right. Most public defense attorneys carry out their jobs admirably and with competence, but the sad truth is that they are typically overworked, sometimes handling several hundred cases per year. 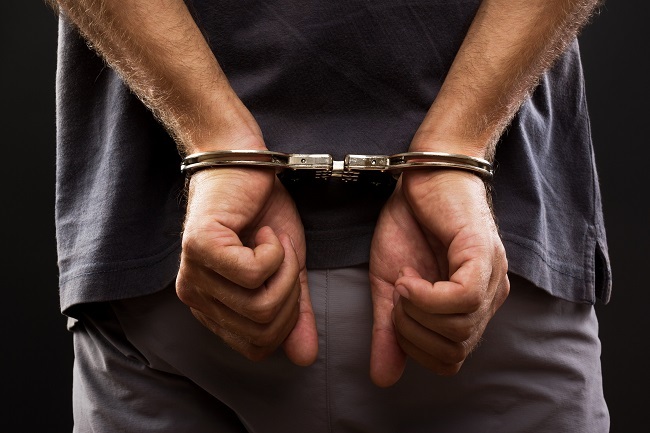 If you or a loved one has been charged with a crime, it may be in your best interest to hire a qualified criminal defense attorney. This is especially true if there is a risk of a lengthy prison sentence. A private criminal defense attorney can devote more time and resources to a case. 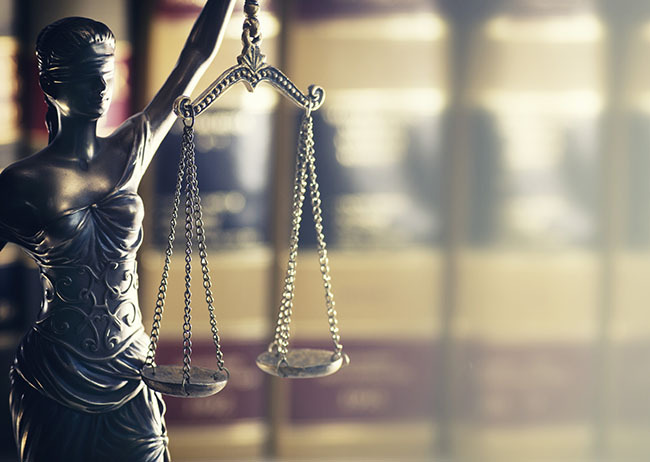 A qualified and experienced criminal defense attorney can guarantee that a case is fully investigated, that every possible defense is explored, and that every procedural and substantive right of a defendant is protected. It is imperative for anyone charged with a crime to have effective an effective legal defense to guarantee that their rights are protected. Clay Hinds is an experienced criminal defense attorney that can handle any type of criminal case. If you would like more information about this issue or Clay Hinds’ law firm, please visit us at our website. For a free consultation about your case, contact Clay Hinds Attorney at Law today.